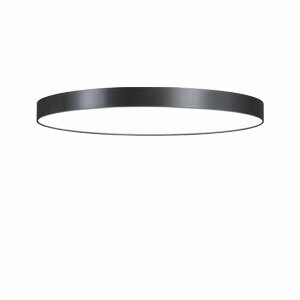 The LAXA + ceiling light is a stylish direct-indirect LED lighting solution in a wide range of diameters from 300 to 1200mm. 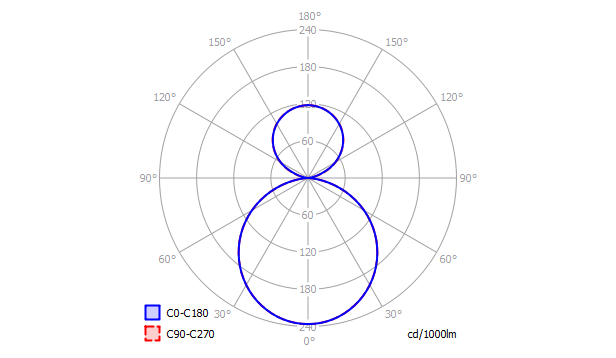 In powers ranging from 16 to 278 Watts, efficiency approaches 127lm/W. Colour temperatures of 3000K or 4000K, with fixed output and dimmable drivers, can be selected with Opal or MPO diffuser. With Matt White, Matt Silver and Black finishes including many others on request, it can fit to any project specification. 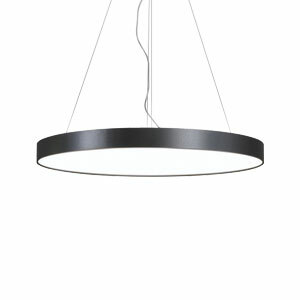 Additional features include emergency lighting, daylight/presence detectors and an extensive choice of surface finishes. Parallel or Central suspension (Min. 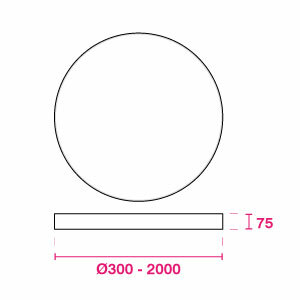 height: 300mm).